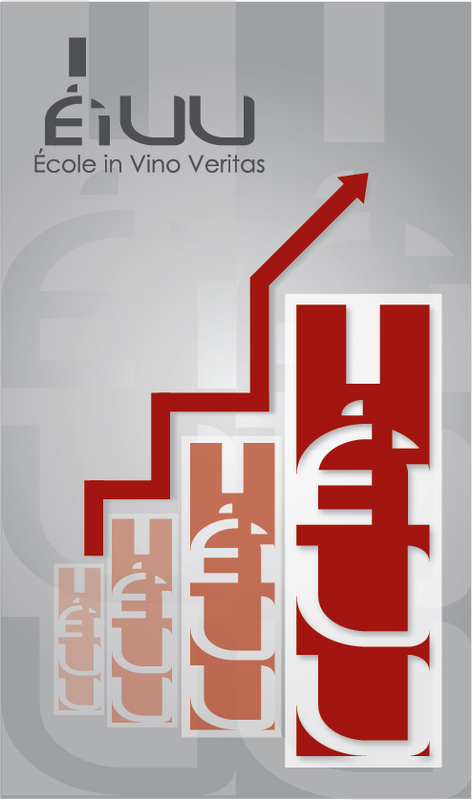 École in Vino Veritas is the only WSET accredited, fully bilingual, Sommelier training and Wine Business School endowed with research mandates operating at Graduate level in Canada. Created five years ago, in 2012, In Vino Veritas Wine Business School is a success story. 12-9-6-3: Since the beginning In Vino Veritas academic research papers have been presented on twelve occasions, in nine cities, in sixth countries, on three continents. 3-2: Medias in three countries have been writing about In Vino Veritas and the American Association of Wine Economists has distinguished two of our research papers. 1: Its academic and business research endeavours led In Vino Veritas to gain the recognition of being the only fully bilingual (French & English) WSET accredited Wine Business School in Canada operating at Graduate level.